Connecticut-based facility offers programs for students K-college, teachers, families, individuals, organized groups. Programs designed for age, curriculum needs and interest. Shoreline and shipboard classes in marine biology, oceanography, maritime history use an interdisciplinary approach, incorporating science and social studies. 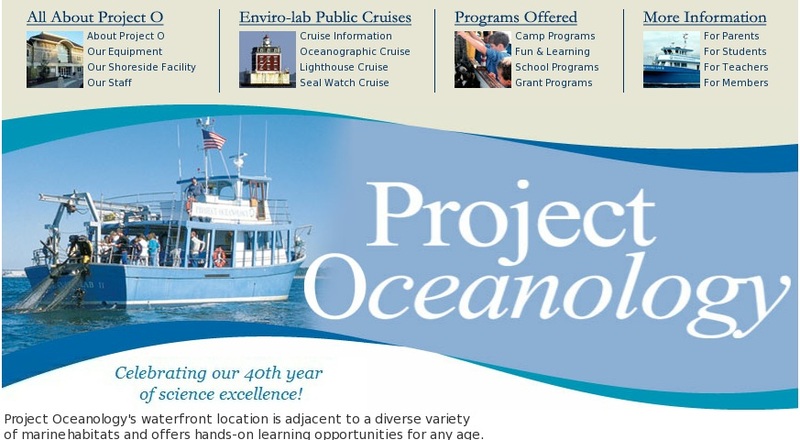 Hands-on investigations highlight learning by doing, with authentic oceanography equipment. Programs range from 2.5 hours to 5 days with overnight accommodations. Summer, school year and seasonal programs available. Reservations and fees apply.